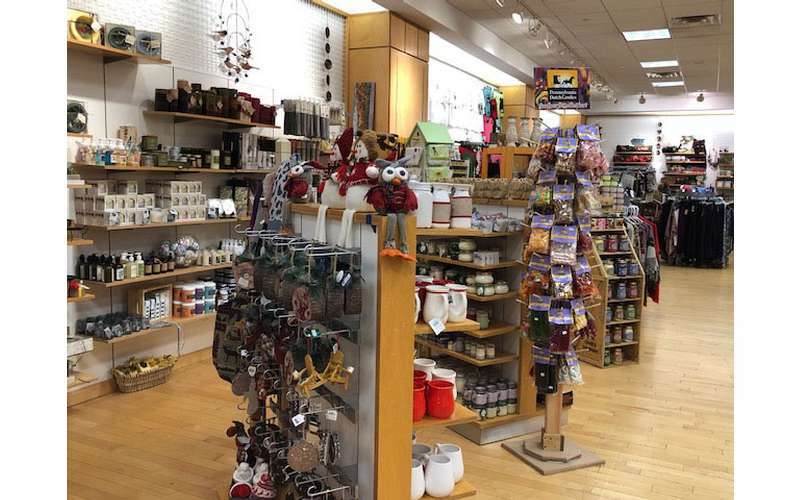 Browse a wide range of unique products at this gift store! 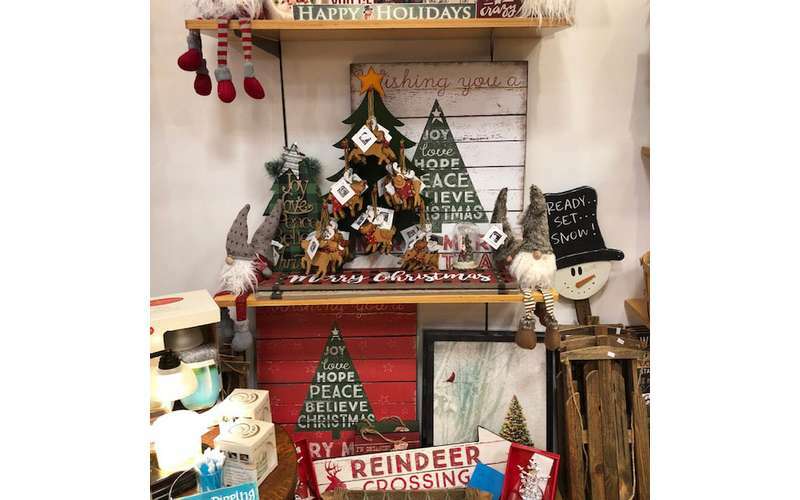 Whether you're shopping for a birthday, holiday, or even yourself, The Big Moose General Store has something for you. 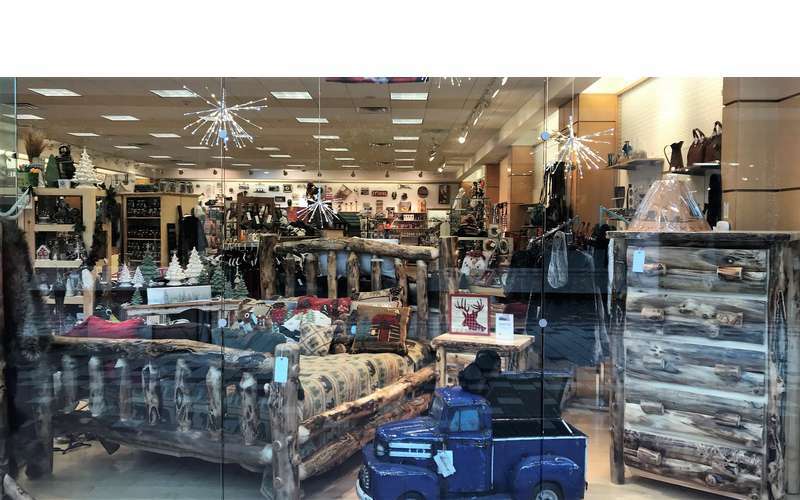 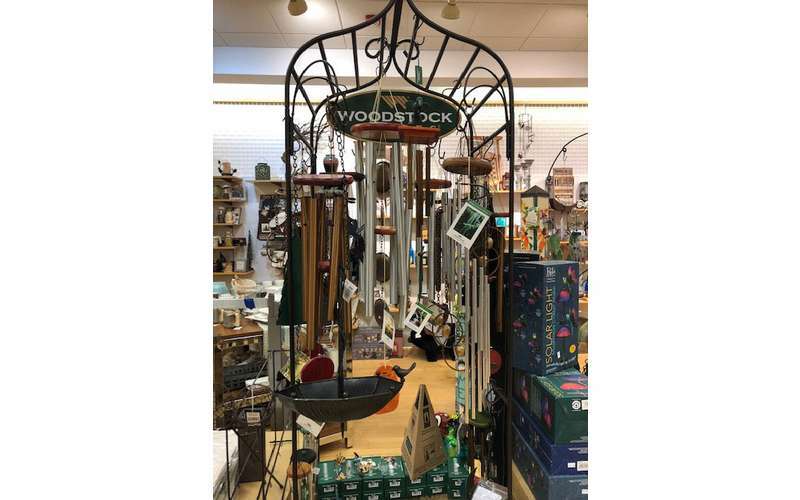 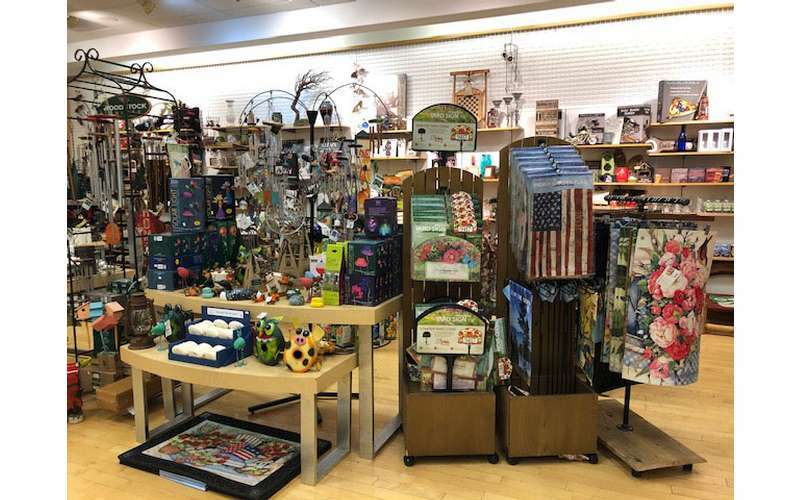 As one of Saratoga's newest gift shopping destinations, the store's vast inventory offers a combination of regional gifts and more seasonal ones. 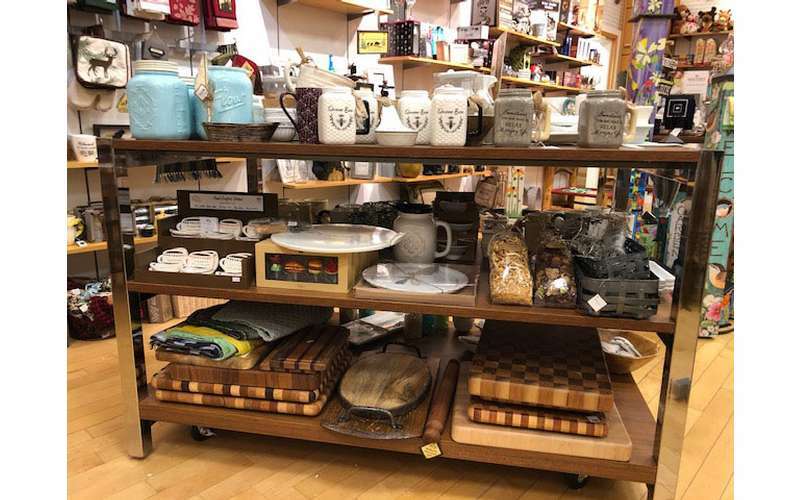 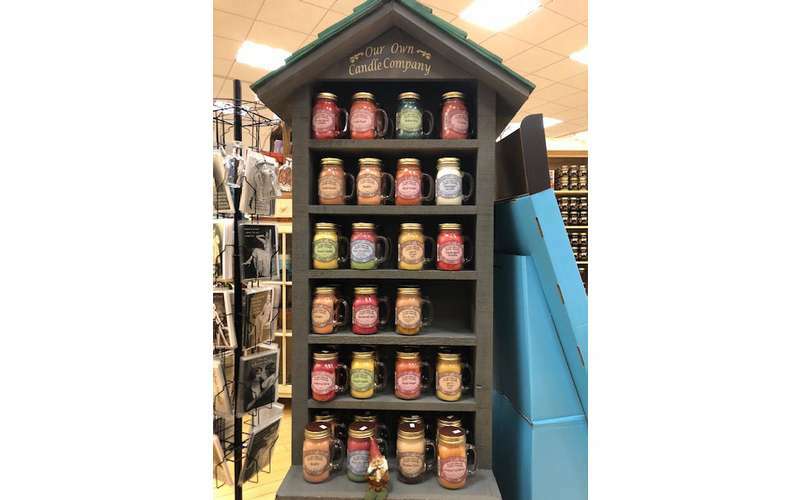 Throughout the year, you'll find scented candles, glassware/pottery, signs, homemade jams, Adirondack-themed pillows and decor, and much more. 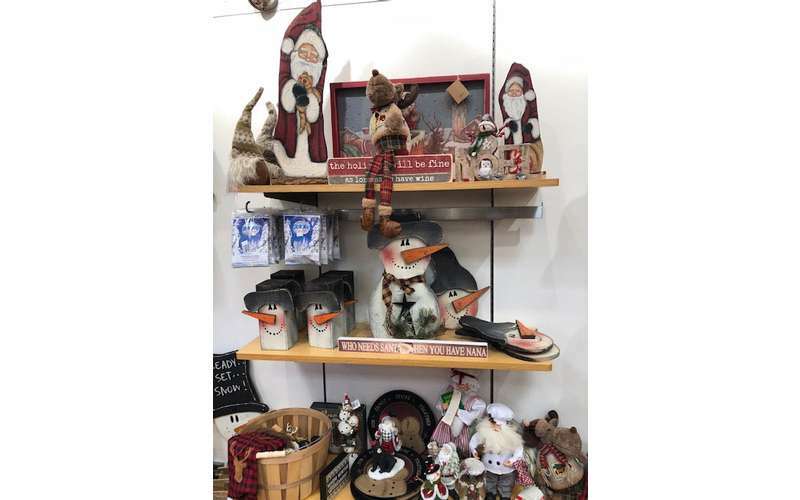 During the holiday season, the store features Christmas tree ornaments, decorations for the home, and other festive items. 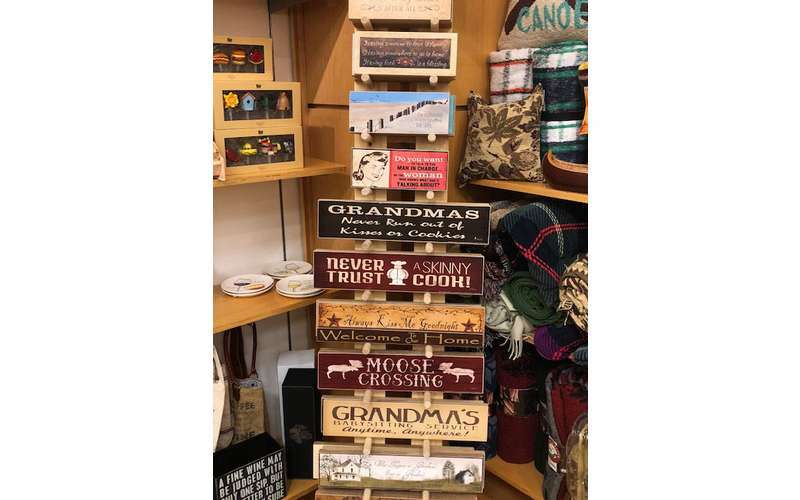 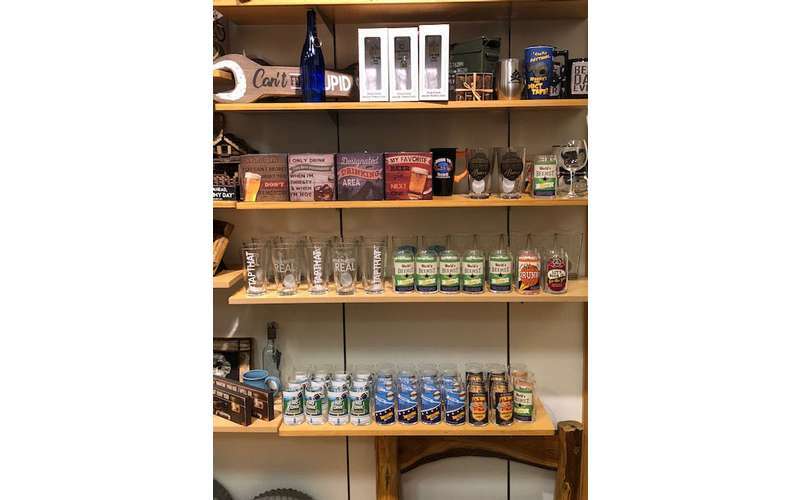 No matter when you visit, The Big Moose General Store will always have new and exciting gifts for you to discover. 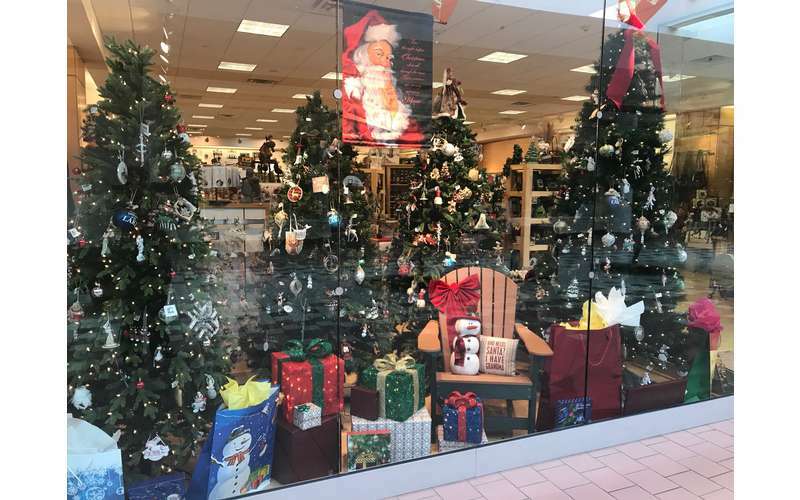 Visit us today in the Wilton Mall! 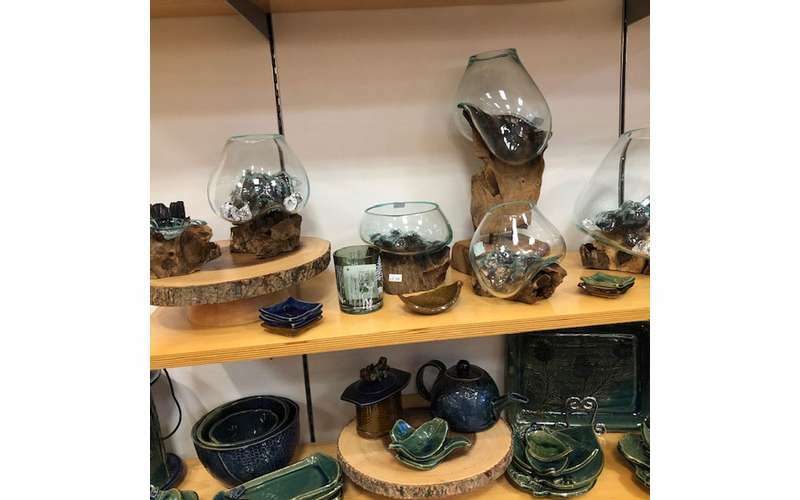 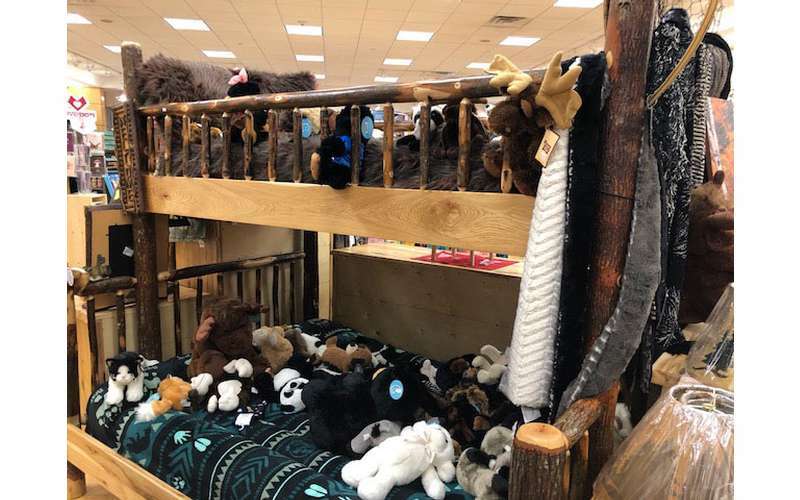 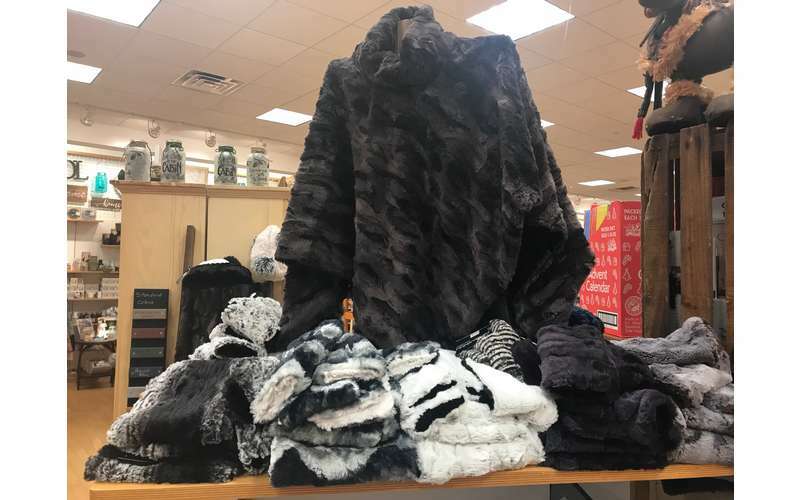 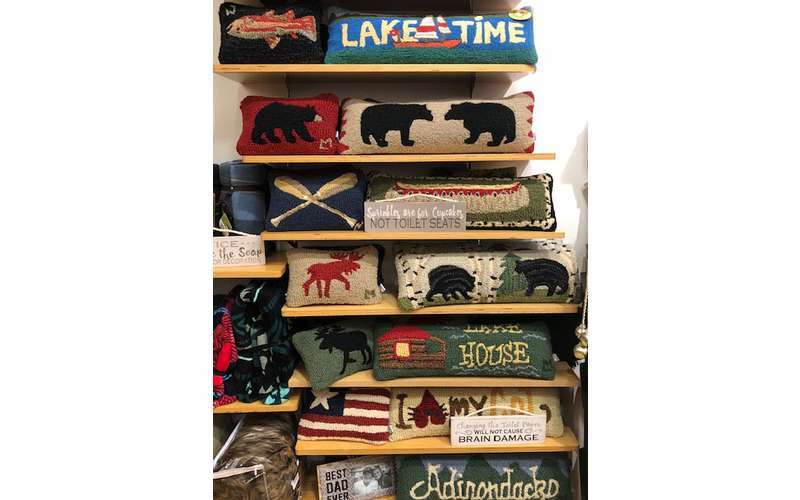 The Spa City is known for its exquisite shopping opportunities, and now we can enjoy a taste of the Adirondacks right in Saratoga Springs at the Big Moose General Store.